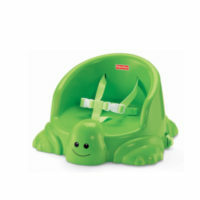 We love this new high chair! 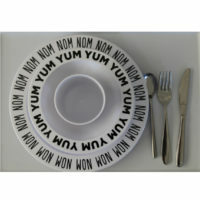 The Nook uses a swing-open tray to mealtimes a breeze! 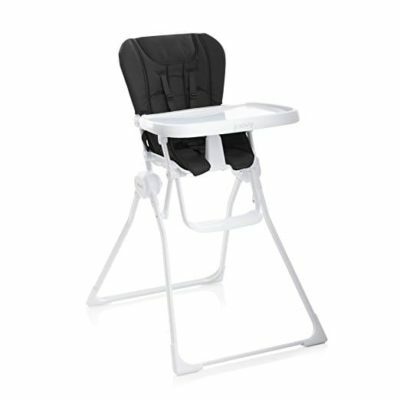 This fantastic high chair features a large swing-open tray that operates with a one-hand motion without having to use two hands or line up cumbersome rails. 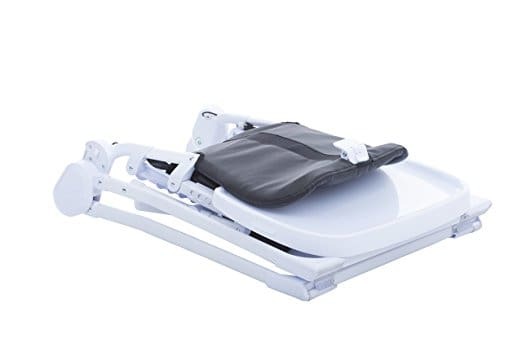 You can easily hold their child while operating the tray and there is no need to remove dishes from the tray before taking the child out of the chair. 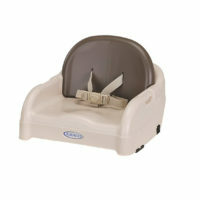 Simply swing the tray open, unbuckle your child and off you go to the next task. 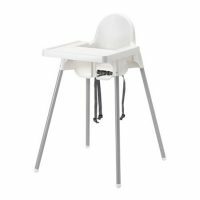 The Highchair can be folded for easy storage.